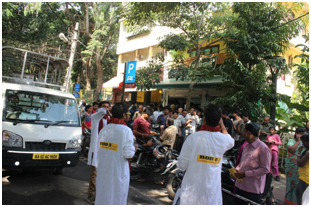 Awareness campaigns are designed to build familiarity and create top-of-mind brand affiliation. 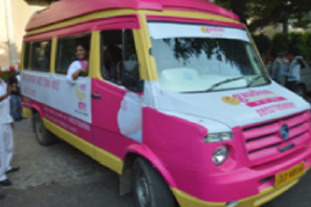 It is designed to convey branding messages, list of services, emotional appeals directly to the customers resulting in generating leads for your brand / services. 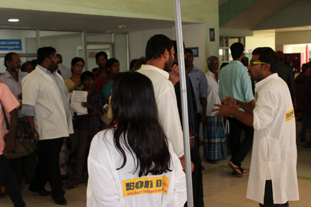 Awareness campaigns leave your audience with a simple name and affiliation that can be recalled when they need it. 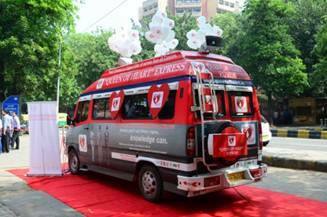 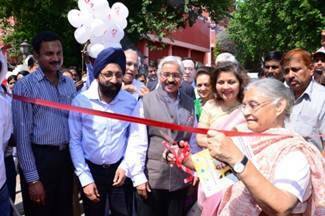 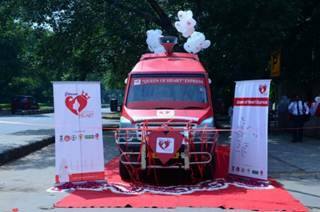 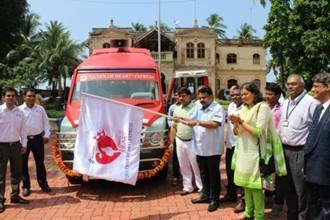 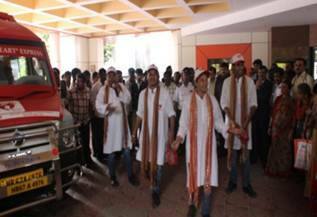 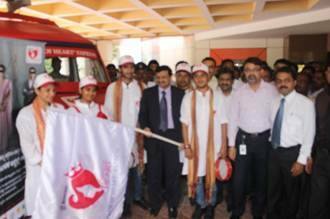 "Queen of Heart Express" was an all India Campaign, inaugurated by Mrs. Shiela Dixit on 28th September, 2013. 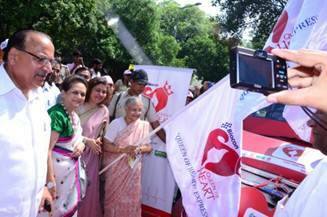 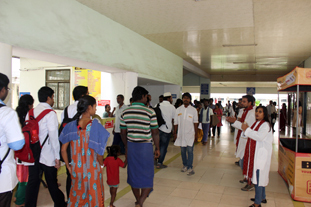 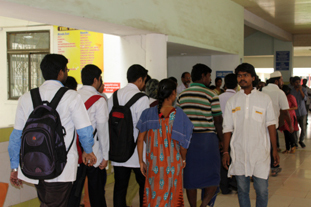 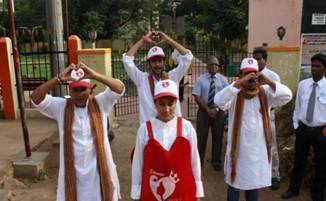 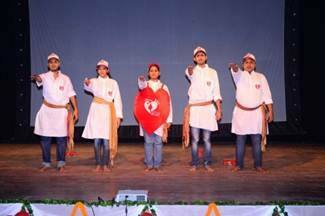 The campaign aimed at spreading awareness on the increasing heart diseases in women in the country. 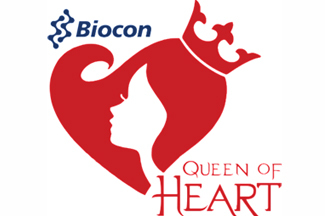 The campaign showed how our client "Biocon" can help in reducing the chances of heart diseases. 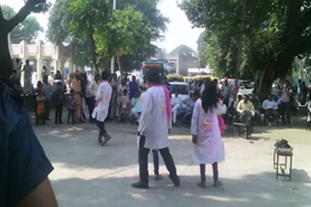 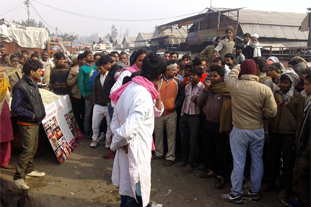 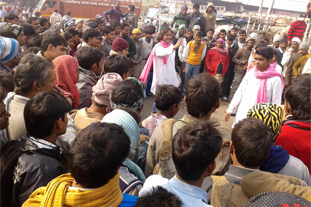 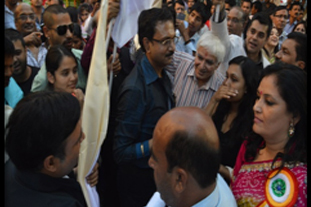 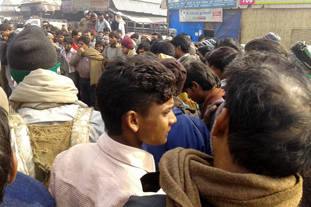 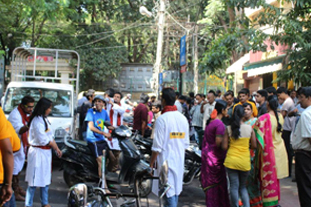 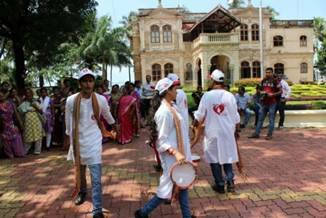 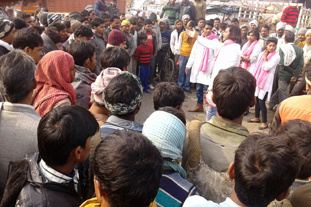 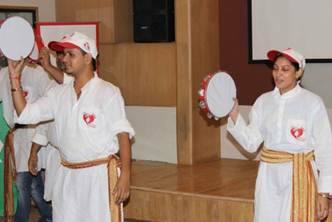 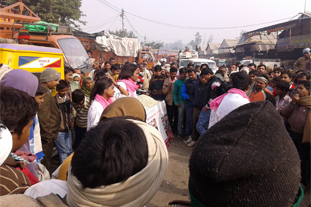 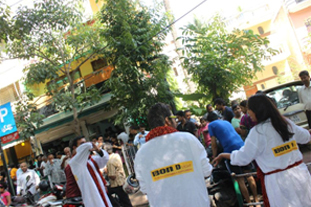 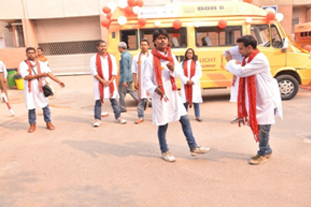 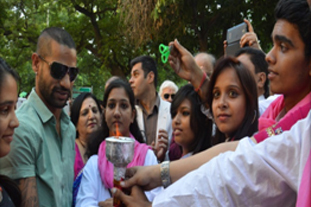 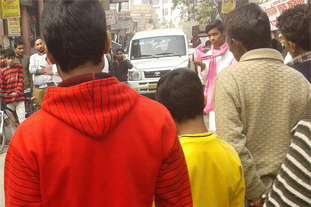 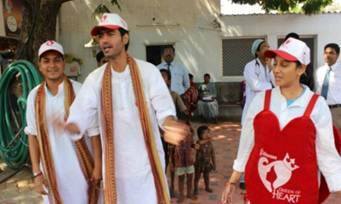 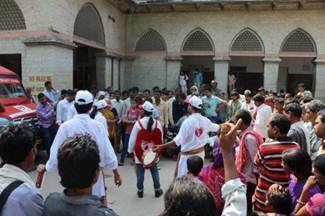 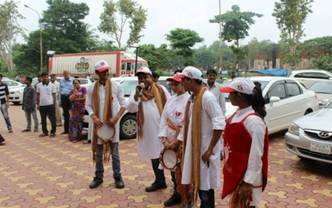 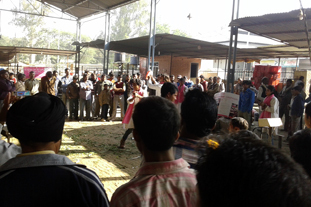 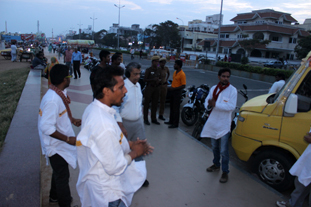 Almost 32 cities across the country were covered and the largest "Street Play Campaign" of India was launched. 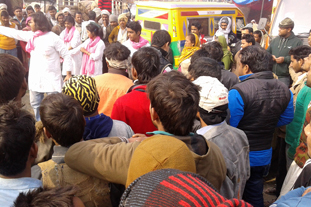 We travelled around 16000 Km and executed 180 street plays in 90 days. 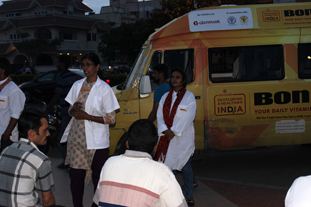 This campaign was done for GlenmarkPharma. 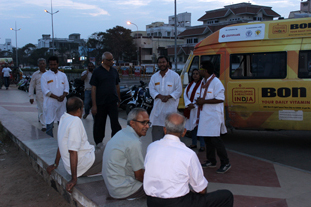 Most of the states in India were covered such as Delhi, Jaipur, Ahmedabad, Mumbai, Pune, Bangalore, Chennai, Hyderabad, Kolkata, Lucknow, Patna, Bhubaneswar, Vijayawada, Coimbatore. 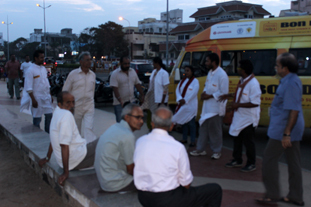 A distance of 14000 km were travelled approximately. 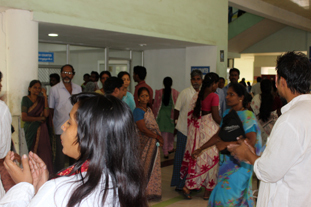 This campaign was done for Gaudium IVF Centre & Guadium Foundation. 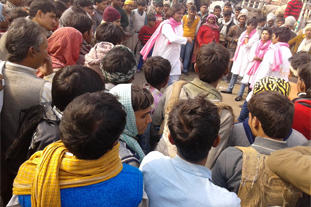 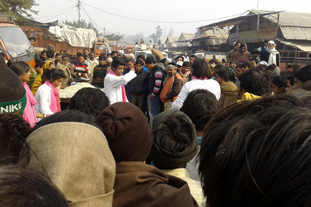 It was a North India campaign of 90 days. 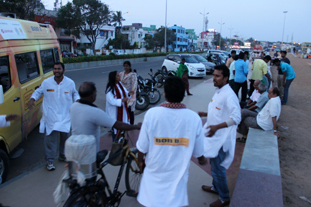 In this campaign, 60 cities were covered & 240 shows were performed. 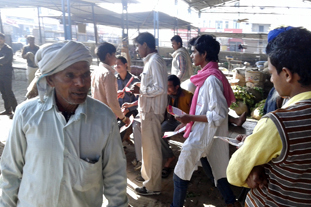 We generated 1320 leads for the campaign.